A beautiful smile is definitely a confidence booster and a big part of everyone’s personal appearance. 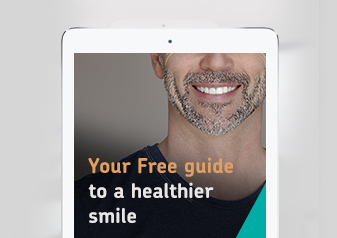 For many people, having a tooth turning grey can be a reason not to smile as much as before, considering that teeth discolouration makes the smile less attractive and yourself more self-conscious, especially in social situations. But, what is the reason a tooth changes colour? A grey tooth can be so much more than just an aesthetic concern. 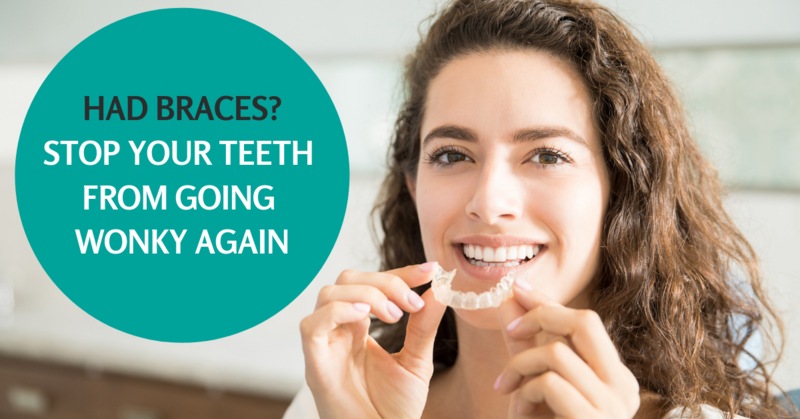 It may be a sign of a serious underlying condition that requires immediate dental care. So, if one of your teeth has turned dark all of a sudden, it means that the nerve inside the tooth is dying. 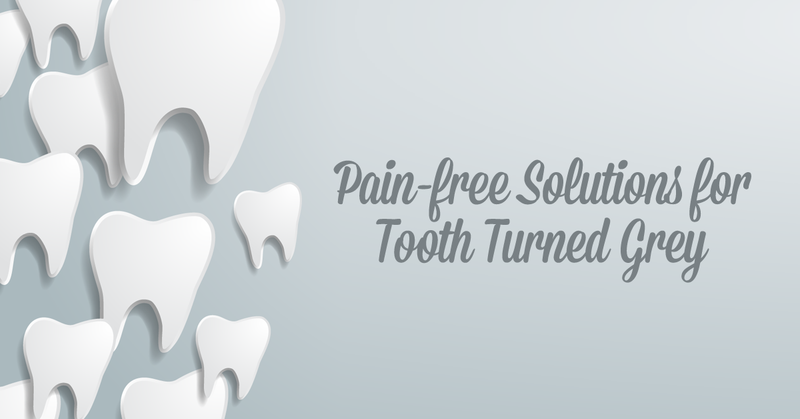 The most common reason is previous trauma to that tooth. It might be something you don’t even remember, or it could have happened at a young age while doing sports or playing with mates. Sometimes, tooth trauma occurs by biting down awkwardly or hard, or by grinding your teeth while sleeping. One of the main reasons people are wondering why they are experiencing tooth discolouration is because it has taken some time (even years) for the pulp of the tooth to die completely. In this case, it is highly unlikely you can recall any kind of tooth trauma. No matter if you remember being traumatised to the teeth or not, seeing a dentist is considered paramount to have it confirmed. What happens when a tooth is injured? The inside space of the tooth is called the pulp and consists of different structures, such as nerve fibres, blood vessels, lymphatic vessels, and connective tissue. When the tooth receives a blow or some sort of force, the nerve and blood vessel bundle get torn; therefore, they stop supplying the tooth with nutrients. A pulp that does not receive nutrients eventually dies and what you see as grey or black discolourations on the teeth is the dead tissue inside it. Since the teeth are translucent, it just shows through. How to Treat Teeth That Turn Grey? If the cause of the grey tooth is a dying or dead tooth, then it can be easily diagnosed with an X-ray or radiographically. Your dentist will assess the tooth and discuss the best solution to the problem. Usually, a root canal is required on the dying tooth, where the dead tissue is removed, and the canal is then sealed. 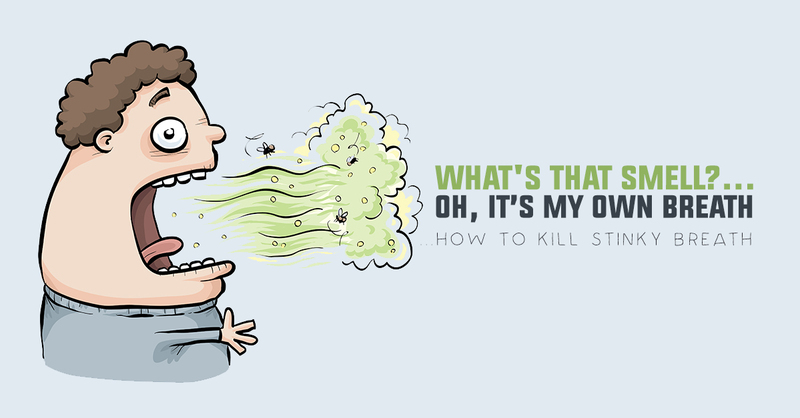 It is critical to undergo that procedure because when a tooth dies, the dying nerve tissue is fed on bacteria. These bacteria may be releasing a substance that can discolour the tooth. If the dead nerve tissue and the decay are not removed, you may as well end up losing your tooth due to infection. However, if the crown part of the tooth is not affected, then internal bleaching can give good results. A bleaching agent is applied inside the tooth to react with stains locked into the dentinal tubules. The results depend on the case and how dark the tooth is. Finally, if bleaching itself has not given the expected outcome, the tooth might be considered to be covered with high aesthetic ceramic crown or veneer. I am a nervous patient. What can I do? Many of our patients were very nervous about having any kind of treatment at first. At the Dental Suite, we are not only dental-phobia certified, but also practice Sedation Dentistry, which is a revolutionary method to help patients with dental phobias feel more relaxed and at ease. It is a procedure where patients are administered medication, either intravenously, that brings them in a state of absolute relaxation while still being able to communicate and participate in every conversation with the dentist if needed. Of course, our practice is specially designed to infuse serenity and a stress-free environment, with soothing music and aromatherapy. In the end, you leave the clinic with the best experience ever!